“Latvian enterprises are interested in new sales markets outside the traditional export markets in Europe, therefore the United Arab Emirates, in particular, raise a lot of interest as a potential business destination,” stated President of Latvia Raimonds Vējonis when opening the Latvia - the United Arab Emirates (UAE) Business Forum in Dubai on Sunday, the presedential press service informed. 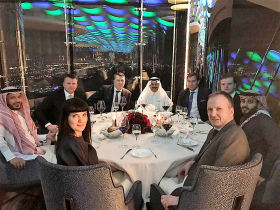 Dinner for H.E.President of Latvia Mr Raimonds Vejonis tonight in Dubai with a Latvian businessman Ainars Shlessers (in the left)hosted by H.E. Sheikh Khalifa Al Saif and other Saudi Arabia partners. 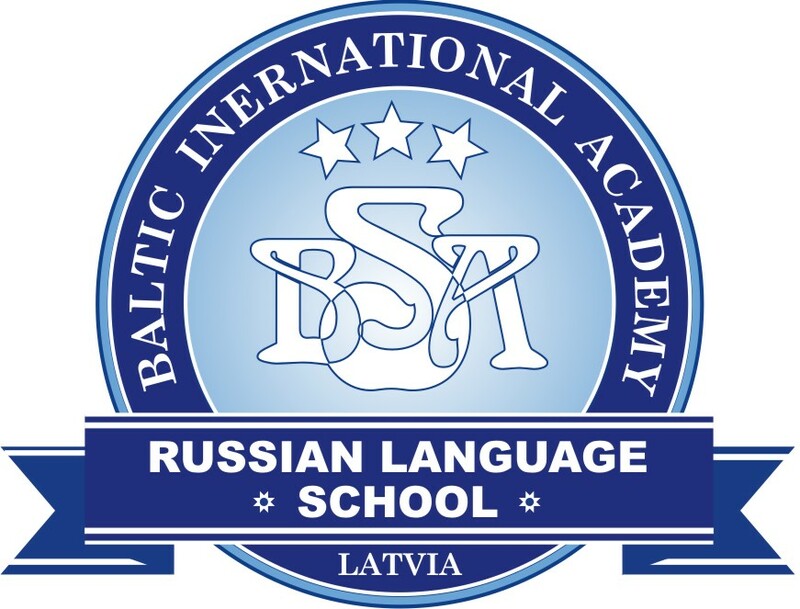 Middle East Latvia Holding. Photo: Rudolfs Bremanis. The President of Latvia stressed the opportunity that the forum provided to businesses from Latvia and the UAE for finding new business contacts and business partners. Raimonds Vējonis indicated that it would form a solid foundation for wider cooperation with the UAE, which was the major economic partner for Latvia among the Gulf countries. “Today, we do not start our cooperation from scratch. Total trade turnover in goods and services between Latvia and the UAE has grown rapidly in recent years and reached 120 million euros in 2015. Trade volumes continue to grow, and it confirms that the two countries share the great potential for economic cooperation,” said the President of Latvia. When introducing the business delegation from Latvia, Raimonds Vējonis stated that these companies reflected the economic interests and opportunities of Latvia both offering their goods and services in the UAE market and attracting the investments from the UAE to Latvia. 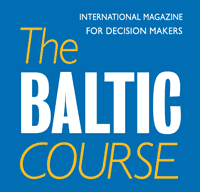 At the Business Forum in Dubai, Latvia is represented by more than 40 companies including transport and logistics companies, food producers, information technology, tourism and construction services companies, pharmaceutical and medical product manufacturers as well as the education sector, including the largest Latvian universities. “Cooperation with Latvia is the opportunity to access the European market, which brings together 740 million people. The geographical location of Latvia serves as a bridge for the practical implementation of this cooperation and for connecting the West and the East,” outlined Raimonds Vējonis when addressing the participants of the Latvia-UAE Business Forum. During the meeting with the Chairman of the Dubai Chamber of Commerce and Industry Majid Saif Al Ghurair, the President of Latvia emphasised that the Latvian and the UAE economic cooperation would be facilitated by such practical steps as direct flights of the Latvian national airline “airBaltic” between the two countries, which would be opened this autumn. The President of Latvia pays a visit to the UAE from February 25 to February 28, while meetings with the top officials of the UAE are scheduled. The Ministers of Economics, Agriculture, and Transport, as well as an extensive business delegation, accompany the head of state. During the meetings, the legal framework between Latvia and the UAE will be expanded, and economic cooperation will be strengthened. During his visit, Raimonds Vējonis will attend an international food and hospitality exhibition, Gulfood 2017, where 25 Latvian food producers participate.